With tons of other ways to share newsworthy information, press releases have gotten a bad rep. As a result of Google’s Panda update a few years ago, many press release sites were impacted for having “thin content” and links. Since the update, it’s not advised to write press releases for the sole purpose of SEO anymore. However, there are other benefits to writing press releases even though they can no longer raise your rankings. 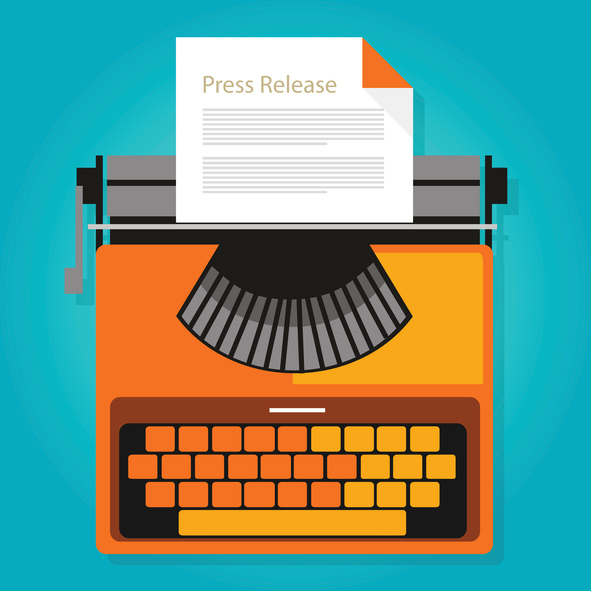 SEO aside, writing a press release is a useful and practical way to share what’s going on with your business. Events, promotions, expansion, anniversaries, charity donations, new hires and other company news are all topics that make for an informative, communicative press release. Just change your mindset from ranking on the first page of Google to actually writing something newsworthy that people want to share. Tons of journalists rely on press releases for their information every day. So, by publishing your press release on a PR site, it’s likely that journalists will find it and share it. There are a lot of benefits to distributing your press release with a quality PR site, like instant exposure, high reach and inexpensive rates. You’re also building relationships with journalists, which is always good! 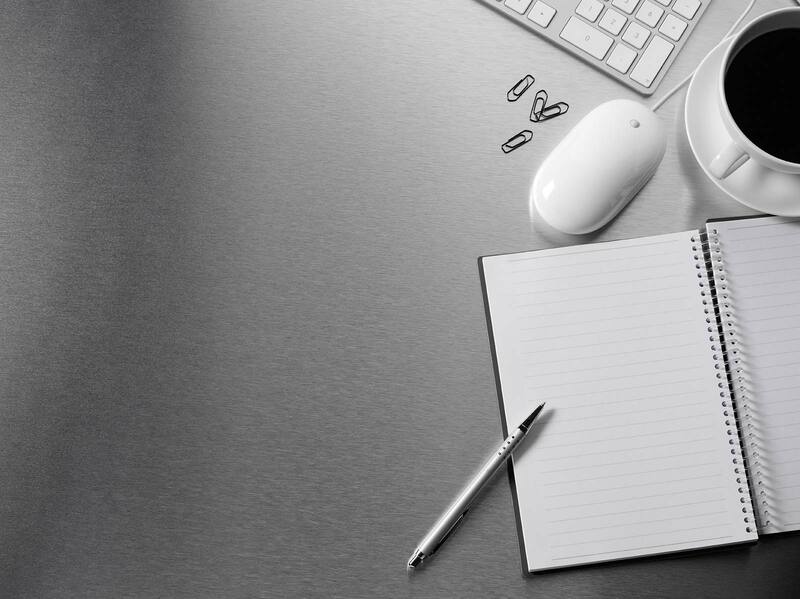 Writing a press release is a convenient, easy way for you to build up your business’s reputation. Writing about positive, newsworthy information and achievements within your company puts the spotlight on you and makes you look good. It’s a great way for consumers to find out about your company, what you do, what experience you have and how customers have benefited from your services. Getting customers to read your press release is one thing… but what you really want is for them to read it and see you as an expert in your industry. That’s why it’s important to write a press release that will help build trust around your consumer base and show credibility in your industry. This means using quotes, statistics, case studies and other valuable information that shows you know what you’re talking about.